Why should you spend on a business security system? 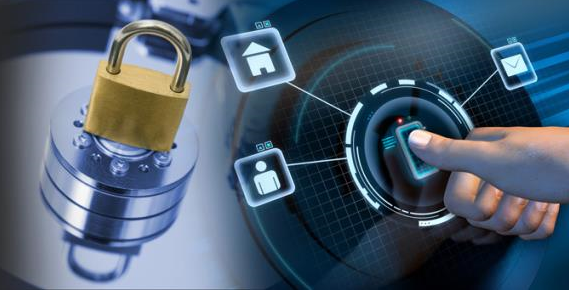 Whether you are just starting your business or already have a long running business in place, security systems to protect your assets is a must. You cannot physically protect your assets 24/7. However, a good modern security system can. Employees tend to be more productive with a good security system in place knowing that management is watching. They tend to be on time since their entries and exits are digitally logged – with less loitering around before and after breaks. If you own a store or other such establishment where shoplifting is an issue, well placed cameras projecting to a television at the front of the store, will alert shoplifters that they are being watched – by everyone. And would make a shoplifter think twice. Knowing that everything is being watched, employees would not loiter around workspace that is not theirs. A computer terminal left unattended is not at risk for being a point for unauthorized data being downloaded and distributed. A good security system pays for itself due to the above advantages and also in reduced insurance costs. Most insurers today, require businesses to have some sort of security system in place. The better and more trusted your system, the lower your premiums. basauthor	2017-10-10T09:14:27+00:00	October 15th, 2017|Comments Off on Why should you spend on a business security system?